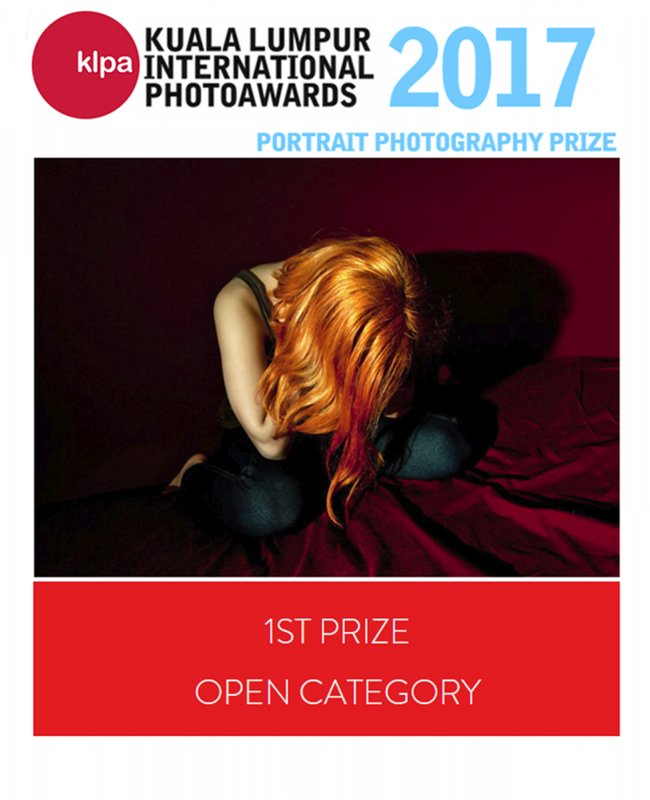 I am deeply humble and grateful to all jurors for Kuala Lumpur International Photoawards Photography Portrait Prize for receiving this incredible honor and award in Open category: Untitled from SHE/THEY project. My deep gratitudes to Laura Valenti, Andreas Müller-Pohle, Steven V-l Lee, Nadirah Zakariya,Tan Lee Kuen, AZRUL KEVIN ABDULLAH. Congrats to all the finalists and looking forward seeing you at White Box Gallery in Kuala Lumpur on September 9-19.